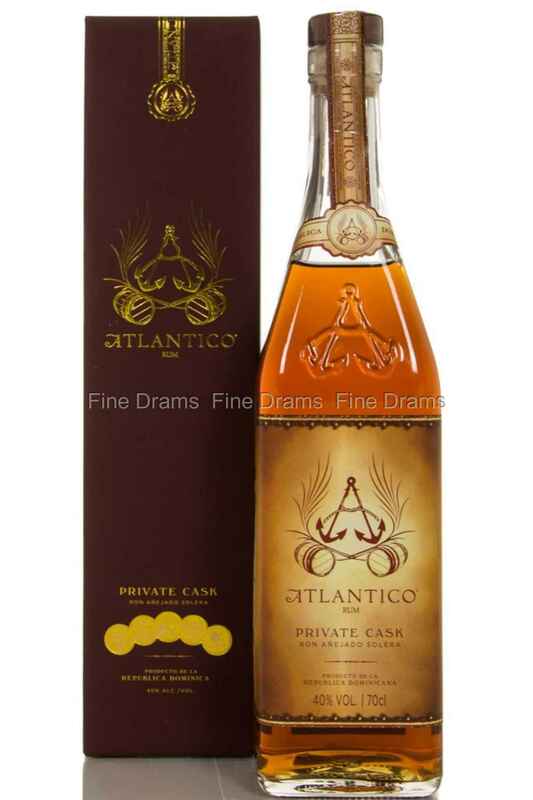 The Atlántico Private Cask is a rum from the Dominican Rebuplic. It is aged using the solera system, and some of the rum in this blend is as much as 25 years old. This richly flavoured, fairly dry rum, is, apparently, the Latino singer, Enrique Iglesias’, favourite rum.